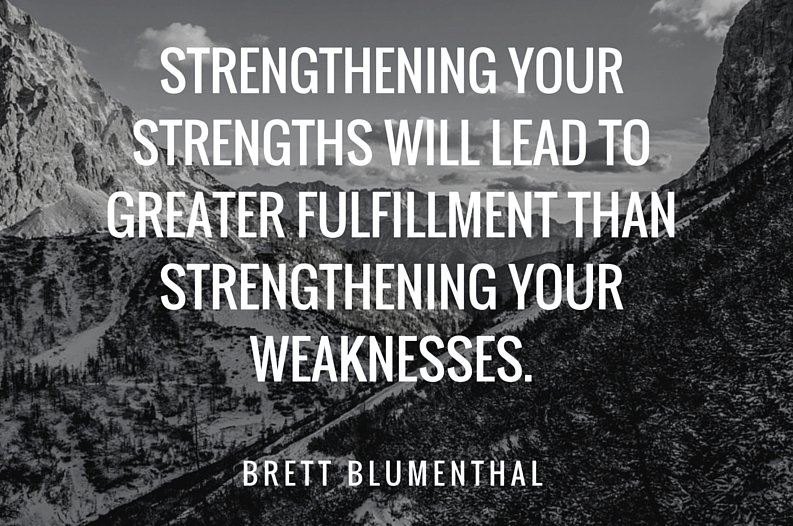 Are you a Strengths Finder? Go back and think about a time, whether it was last week, last year or a couple decades ago, when someone pointed out a weakness and used that against you as a reason you should give up because you will not succeed. We’ve all been there, even some of the most famous, brilliant minds to ever exist on our planet has been there: Walt Disney was told he lacked creative ability; Einstein didn’t speak until he was four years old and didn’t know how to read until the age of seven, everyone thought he was mentally handicapped; Thomas Edison was told in his early years by his teachers that he was “too stupid to learn anything”; Elvis Presley was fired after his first performance and was told “You ain't going nowhere, son. You ought to go back drivin’ a truck”; Oprah Winfrey was fired from her first job because she was deemed “unfit for TV”; Michael Jordan didn’t make his high school basketball team. What all these great thinkers, legends, world teachers and innovators had in common was that they never gave up. Despite those around them focusing on their weaknesses and using those things against them-even telling them to give up, they’ll amount to nothing- they chose instead to focus on their strengths rather than their weaknesses. Had they listened to those who told them they were failures we would not have the talent, creativity, and genius that propelled our world to where we are today. It’s so easy to fall into the trap of a victim, to believe the worth others give us. It’s so easy to live mediocre because it’s better than trying and failing and getting ridiculed and judged by those around us. It’s so easy to focus on our weaknesses and use them as an excuse as to why we didn’t reach for our dreams. Isn’t it? No, it’s not. It’s harder to live life thinking you are less than what you are. It’s a complete waste of talent and beauty to not live up to your highest potential, to use the perception and opinion of another as to decide your worthiness of success, love, happiness, etc. It takes guts to concentrate on your strengths in a world that are designed to help you become better by fixing your weaknesses rather than focusing on your strengths. Don’t you agree? Imagine if while trying out for the basketball team the coach told you what a great runner you were and connected you with the track coach rather than telling you how horrible your dribble was; imagine how great you would feel if instead of telling you how horrible you are at staying inside the lines in your painting, the art teacher congratulated you on using your creativity to make it more abstract; how would it have made you feel if instead of focusing on the fact that you have a problem with not being able to concentrate in school (ADHD) and putting you on medicine to make you like every other child around you, they focused on your creative mind and worked with you to hone in and strengthen that? We are part of a society that wants everyone to be perfect so when we find something that’s less than perfect the best thing to do is make them feel stupid and tell them everything there are doing wrong. The problem with that is that perfection does not exist; rather it’s a relative term. Perfection is something that cannot be used as a means to which we measure someone’s worth. Instead, we need to embrace the uniqueness of our children, our friends, family, strangers, and most importantly of ourselves. We need to start focusing on each person’s individual character strengths and use those to gain a better understanding of the person and what they can bring to the table to strengthen a team, find a solution, gain confidence in themselves and succeed. It’s up to you to know your character potential and you can find yours right now! 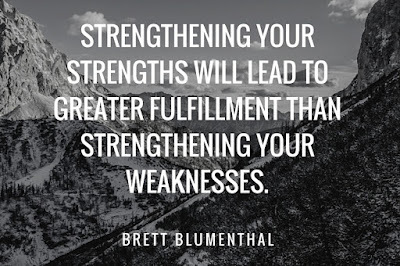 You have many different types of strengths. These can be skills, talents, interests or resources; however these strengths do not reflect the "real" you— who you are at your core. Only by understanding your character strengths can you know how special and capable you really are. Character strengths are the personality characteristics that make you authentic, unique and feel engaged. The VIA Survey of character strengths is a simple test that takes just a few minutes of your time and provides a wealth of information to help you understand your core characteristics. Created under the direction of Dr. Martin Seligman, the "father of Positive Psychology" and author of Authentic Happiness and Flourish, and Dr. Christopher Peterson, distinguished scientist at the University of Michigan and author of A Primer in Positive Psychology, and validated by Robert McGrath, Ph.D., this self-assessment character survey is regarded as a central tool of positive psychology and has been used in hundreds of research studies and taken by over 2.6 million people in over 190 countries. It is the only free, scientifically validated online character strengths tool available (view VIA Survey psychometric data). Imagine if while trying out for the basketball team the coach told you what a great runner you were and connected you with the track coach rather than telling you how horrible your dribble was; imagine how great you would feel if instead of telling you how horrible you are at staying inside the lines in your painting, the art teacher congratulated you on using your creativity to make it more abstract; how would it have made you feel if instead of focusing on the fact that you have a problem of not being able to concentrate in school (ADHD) and putting you on medicine to make you like every other child around you they focused on your creative mind and worked with you to hone in and strengthen that? We are part of a society that wants everyone to be perfect so when we find something that’s less than perfect the best thing to do is make them feel stupid and tell them everything there are doing wrong. The problem with that is that perfection does not exist; rather it’s a relative term. Perfection is something that cannot be used as a means to which we measure someone’s worth. 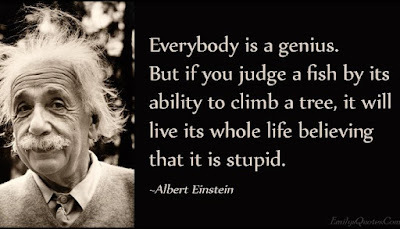 Instead we need to embrace the uniqueness of our children, our friends, family, strangers, and most importantly of ourselves. We need to start focusing on each person’s individual character strengths and use those to gain better understanding of the person and what they can bring to the table to strengthen a team, find a solution, gain confidence in themselves and succeed. It’s up to you to know your character potential and you can find yours right now! To find your 24 Character Strengths take the VIA Survey (available in adult and youth versions) and get your free Character Strengths Profile. Once you take the survey you can start using the full measure of your 24 character strengths for a closer understanding of your core personality.